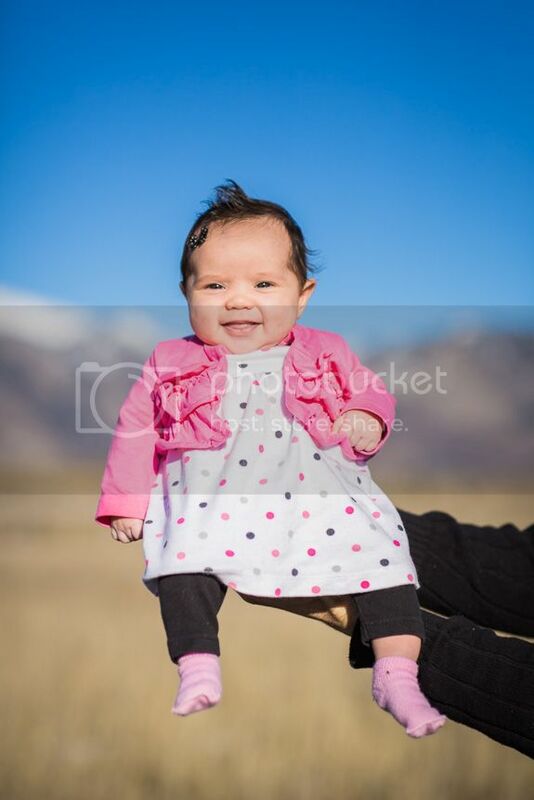 I had to end with this cutie! 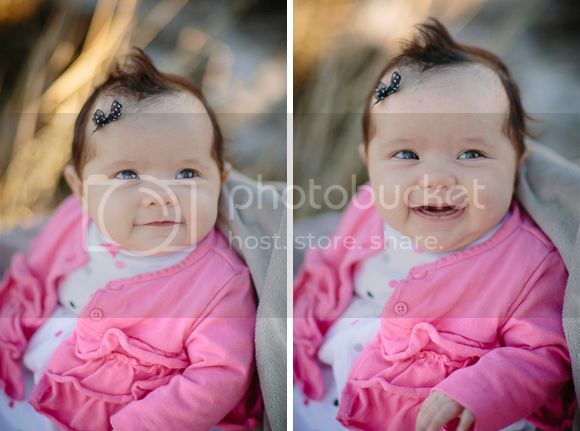 She couldn't be more perfect! 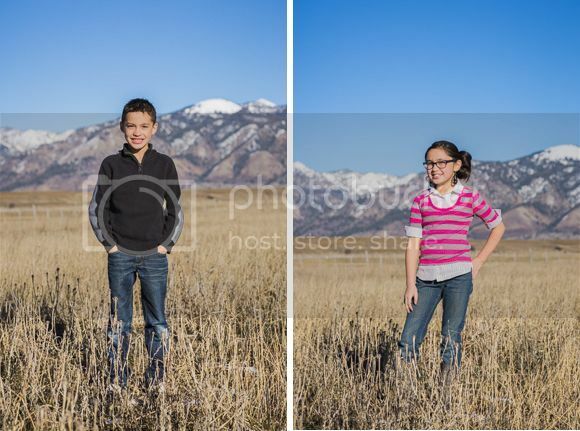 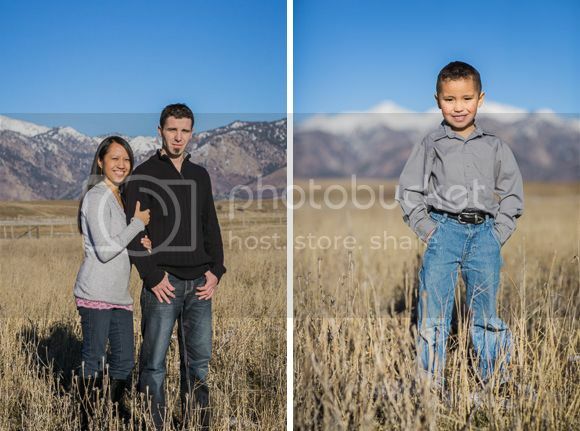 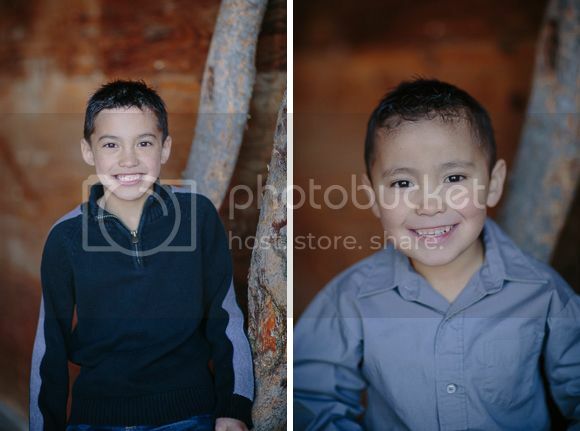 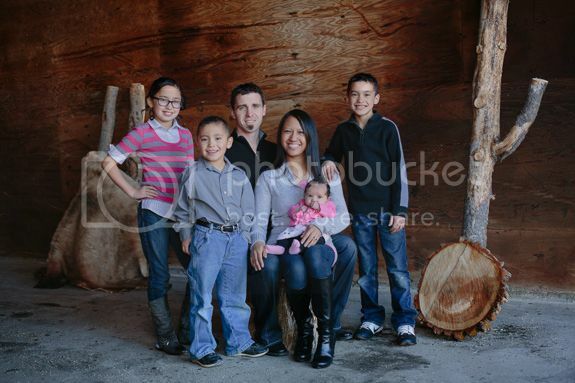 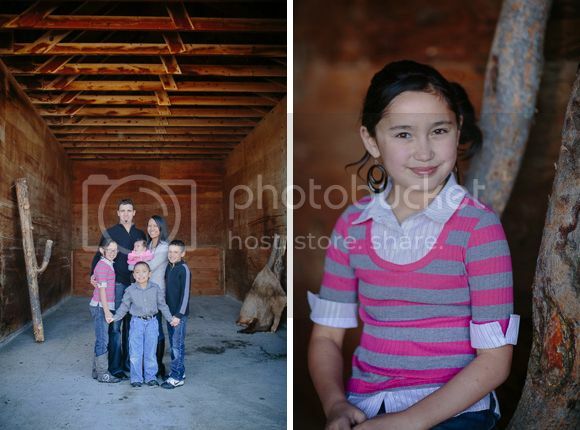 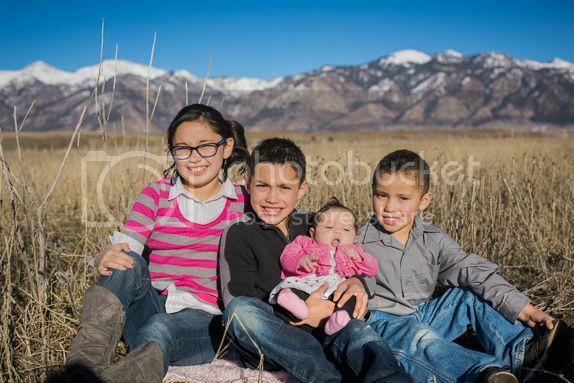 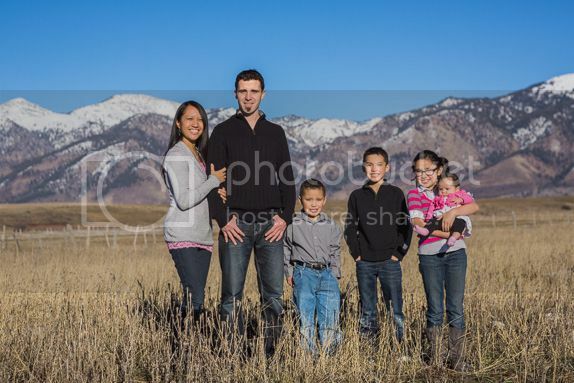 Love this family and love how their pictures turned out!